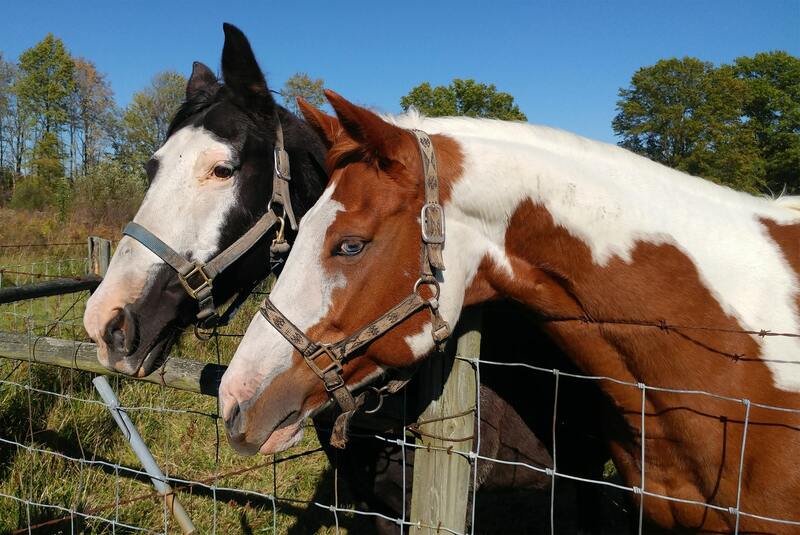 Lameness is one of the most prevalent problems presented to equine veterinarians. The term is used to describe an abnormal gait or stance due to the animal feeling pain or experiencing a restriction in the normal range of movement caused by underlying mechanical or neurological problems. The pain or restriction can originate from any part of the body such as the hoof, the leg or neck. The degree of severity can vary from a mild change in gait to completely preventing the horse from using or bearing weight on the affected limb. Unfortunately, lameness is the primary reason that older horses are put down. Why might my horse be lame? Lameness is something that can be challenging for veterinarians, particularly in the case of animals with subtle or intermittent symptoms. 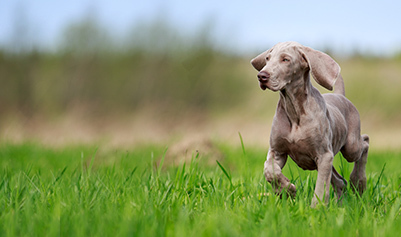 In the absence of an obvious external injury, your veterinarian will need to use their knowledge and skill in order to determine both the location and the extent of the problem. 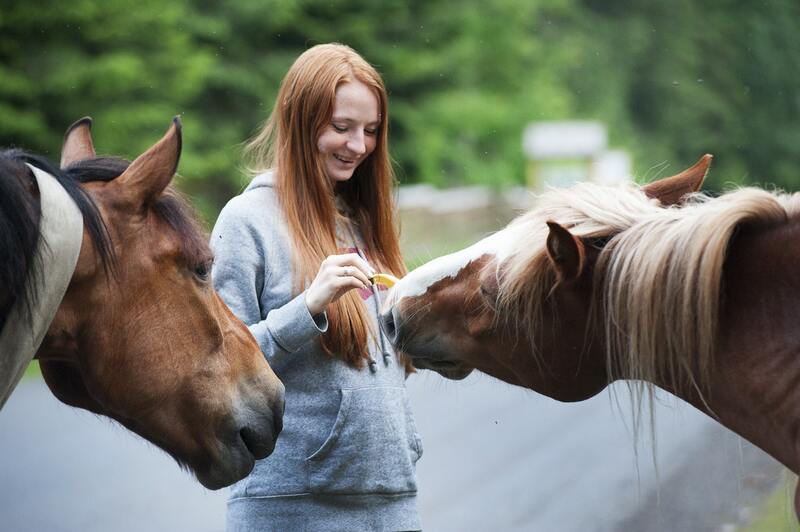 You will be asked to provide a thorough medical history of your horse, and your veterinarian will also likely ask about his current nutrition and exercise regime. 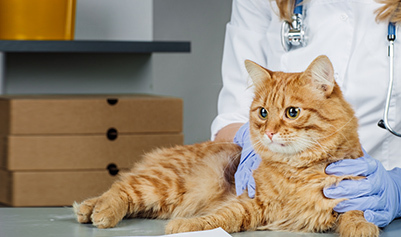 A hands-on examination will see your veterinarian checking the muscles, joints, tendons and bones for any evidence of swelling or heat, or any other obvious problems. Your veterinarian will also perform flexion tests which assess the capsule surrounding joints together with the associated ligaments and tendons and bone ends. To do this he will hold the limb in a fixed position for a short amount of time before releasing. When your horse moves away, your veterinarian will perform a visual analysis to check for any increased signs of lameness. Investigative tests are common and these may include x-rays and/or ultrasound scans to obtain a clear, internal picture of your equine. These tests can pick up on problems such as fractures and damaged tendons. However, because of the wide variation of causes of lameness, in a large number of cases, it is necessary for your veterinarian to perform additional tests in order to find the area that is causing the problem. These tests, known as nerve and joint blocks, involve a numbing injection into one area of the horse at a time, usually starting with the legs. Your equine is then assessed, usually by trotting and lunging, to try and pinpoint the area of concern. Nerve and joint blocks can be relatively time-consuming as it is necessary for each area to regain feeling before moving on to the next, in order to obtain an accurate diagnosis. That no farrier should be performed on your horse’s feet in the two weeks ahead of the lameness evaluation and that shoes should not be removed. That any pain-killers are not given to your horse in the five days ahead of the evaluation. That you provide any relevant task as it may be necessary to see how your horse moves under the saddle. With such a large degree of lameness possible, a scale has been developed by the American Association of Equine Practitioners (AAEP). The criteria are as follows. Please be aware that this is an arbitrary scale and some vets use variations that grade up to 10.